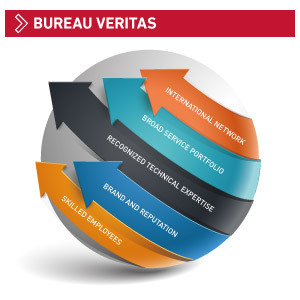 Choosing Bureau Veritas Certification means benefiting from the commitment and availability of a team who adheres to a high code of ethics that guarantees integrity, independence and impartiality in the execution of our audits and our decision to issue certification. 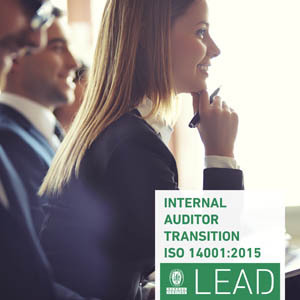 During our audits, we work closely with our clients with the common objective of minimizing their risks, reducing costs, increasing business and internal efficiency and enhancing their own customers’ satisfaction. 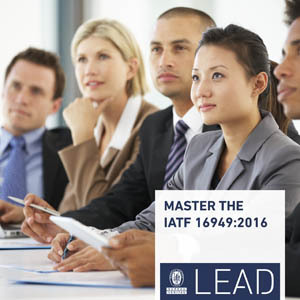 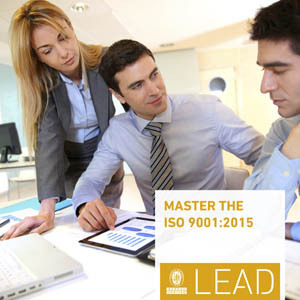 Bureau Veritas Certification can take over the management of your certification without any interruption if you have already been certified by another certification body. 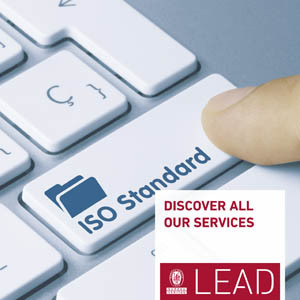 In response to our clients’ needs to go beyond public standards certification, Bureau Veritas Certification expanded its' offer to include a wide range of customized services: creation of private referentials, supplier and network audits, internal audits, services certification, combined certifications, etc.